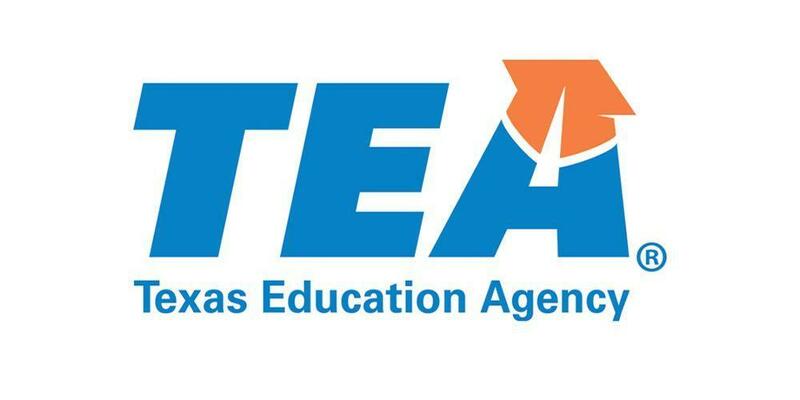 The Texas Education Agency released today the district ratings for its 2018 A-F Accountability System. Waxahachie ISD is pleased to report that the district has received an overall rating of “B,” including a B in Student Achievement, a B in School Progress, and a B in Closing the Gaps. All Waxahachie ISD campuses earned a MET STANDARD rating overall, with a total of 21 distinction designations for the district. 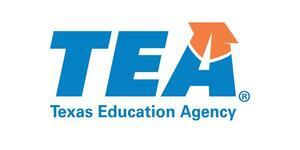 At a district level, Waxahachie ISD has shown improvement in all areas.